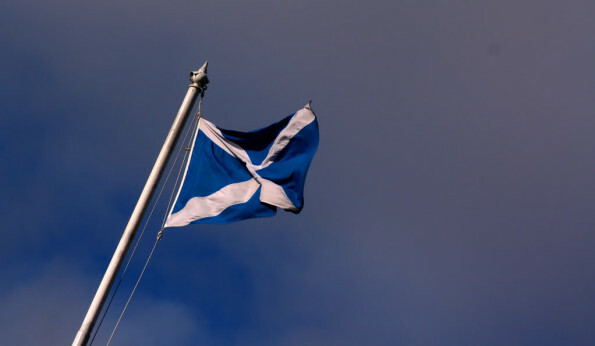 Steps to tackle gender discrimination and inequalities in the workplace were set out earlier this month with the release of the Scottish Government’s first Gender Pay Gap Action Plan. The gender pay gap in Scotland for full-time employees has decreased from 6.6 per cent in 2017, to 5.7 per cent in 2018. This Plan aims to help the Scottish Government meet its commitment of reducing the gender pay gap by 2021. Unequal pay is illegal under the Equal Pay Act of 1970. However, the information reported by large firms confirms what women’s rights groups have argued for years – that women receive less in pay from work due to lower rates of promotion, being more likely to be employed only part time often due to family and caring commitments, and being employed at lower levels in companies and industries. The Gender Equality Act 2010 Regulations 2017 require large private and third sector groups to report information on mean and median gender pay gap figures, the proportion of men and women workers in different pay grades and inequality in bonus payments. Only 5 per cent of Scottish firms established targets to close the gap. And 42 per cent of the firms which have so far reported have exposed wider pay gaps than last year. Depressingly, these are from firms which reported early and are thought by campaigners to be more likely to take the issue of unequal pay more seriously. First Minister Nicola Sturgeon launched the Gender Pay Gap Action Plan at Business Gateway’s Women in Business event in Edinburgh to mark International Women’s Day. She said: “The package of measures set out in Scotland’s first Gender Pay Gap Action Plan are a historic landmark in our march to achieving gender equality and closing the gender pay gap.